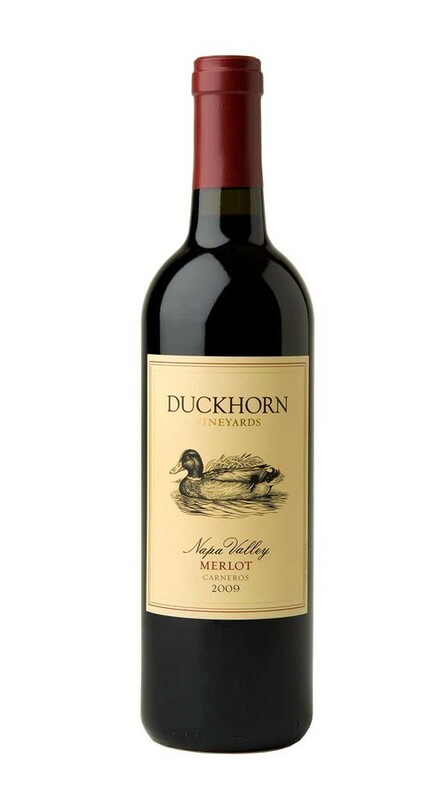 This wine showcases why Carneros Merlot grapes have always been an important part of our Napa Valley Merlot. Despite its smooth, velvety texture, there is an intensity that speaks to our love of structured, age-worthy Merlots. In the nose and on the palate, it is dominated by lovely layers of Black Doris plum, dark cherry, cocoa powder and nougat. Please get me more let me know.